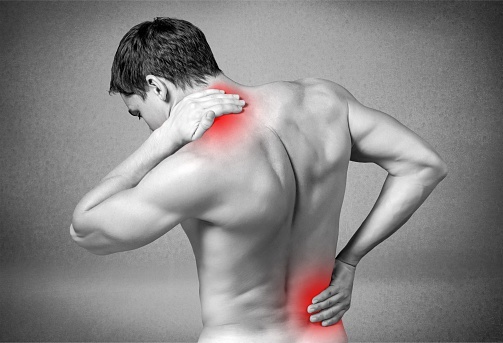 Chronic back pain is a health issue that affects millions of Americans. Since truck drivers spend the majority of their work life in a seated position, they are particularly vulnerable to developing lower back issues. When you attend truck driving school in Tucson, your instructors can provide you with tips and tricks for remaining healthy during your career as a commercial truck driver. Read on for more information about how you can prevent back pain on the road. Focusing on your posture behind the wheel is one great way to help prevent back pain when you are on the road. Slouching and bad posture can quickly contribute to a back problem. When you are sitting in a spine-neutral position, your back should be in an upright position. In addition, your arms should be in a relaxed pose and your feet should be able to easily reach the pedals. Whether you already have back issues, or want to prevent back problems in the future, it is a great idea to consider performing back exercises in your down time. For example, stretching and twisting your back can help prevent fatigue in your spine. In addition, performing neck and shoulder rolls can help loosen tightness in the upper back. In order to prevent back pain on the road, you will also want to move as much as possible when you take a rest break. Standing up and walking around the parking lot when you pull into a rest area will help combat fatigue and tightness in your back. These simple strategies can help you keep your back healthy, throughout your truck driving career. When you are considering becoming a professional truck driver, be sure to get in touch with HDS Truck Driving Institute of Arizona. Our CDL school in Tucson offers top quality instruction for future truck drivers. Call us at (877) 201-2141 to hear more about our enrollment opportunities.